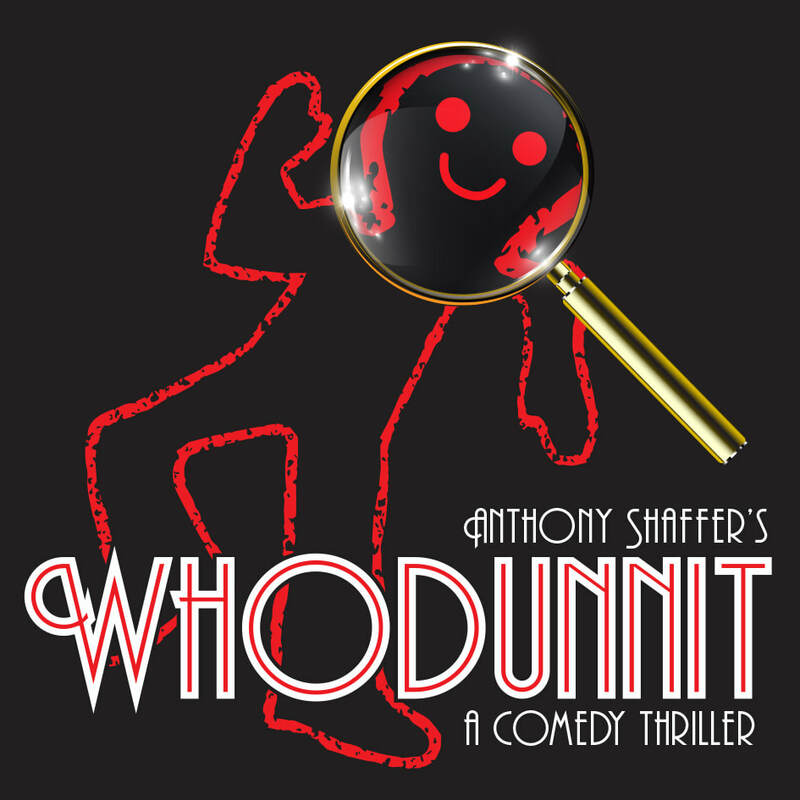 Murder, mystery and mayhem expected for May show! Six guests have been invited to a mansion for a black-tie dinner by a conveniently missing hostess. One of the guests quickly distinguishes himself as a blackmailer putting murder on the menu from the start, but whodunnit? Filled with larger-than-life Agatha Christie characters, twists and red herrings this comedy thriller will keep you guessing and laughing till the end! Performances 15-18 May 2019, 7.45pm at Compass Theatre, Ickenham. 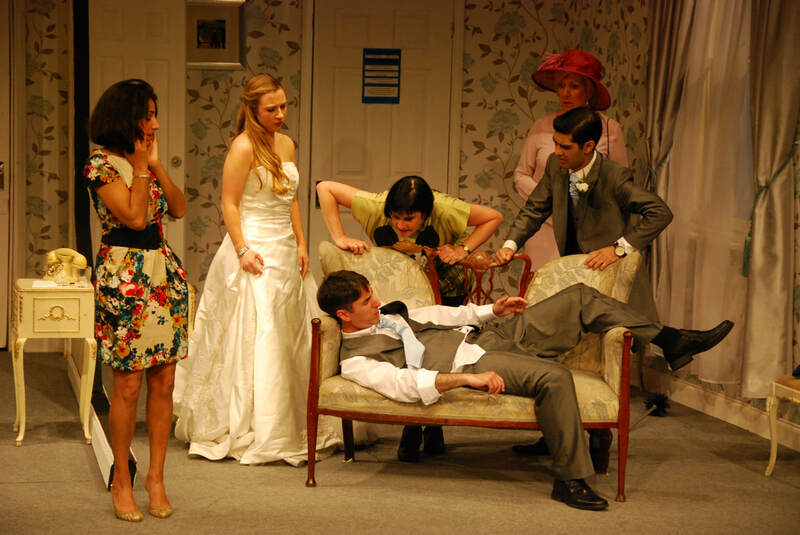 We are an amateur theatre company based in Ruislip in the London Borough of Hillingdon. Founded in 1924, the group has become known for its performance of a huge variety of dramatic works to a very high standard. From Restoration comedies to modern-day farces we have performed regularly in a range of venues for more than 90 years. We are a very friendly group who are always looking for more Actors and Actresses, Directors, Backstage crew and set builders! If you would like further information about our group, please contact David Iggulden. For all the latest news from Ruislip Dramatic Society.